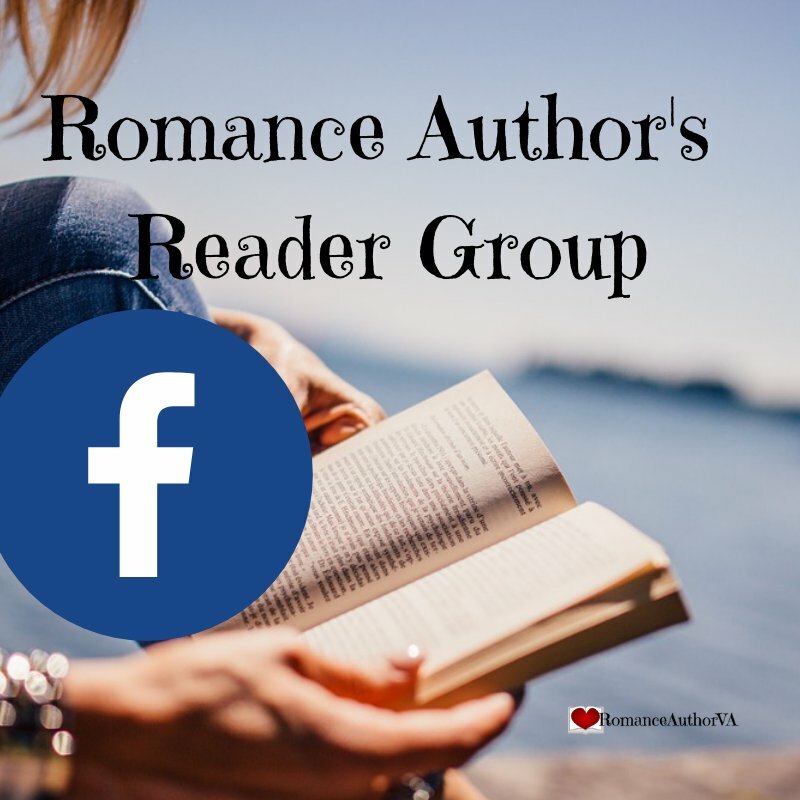 Each blog post is about a wonderful romance author that has shared their book with the world. You will find their book series title along with the name of each book in the headline. That way all you can find book details about each book to see if you want to read it. 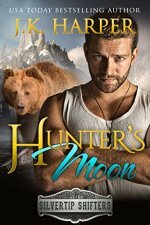 Continue reading "Author JK Harper's Hunter's Moon (A Silvertip Shifters Novel)"
Continue reading "Author JK Harper's Silvertip Shifters Series"
Check out Immortal Defender, book 4 in the Immortal Brotherhood Series by Lisa Hendrix. This historical and paranormal romance is a story of love and following your heart while letting go of the past to embrace the love that is before you! 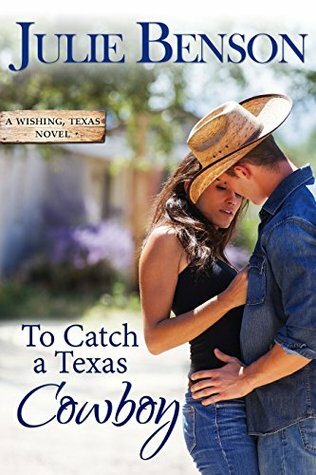 Continue reading "Author Lisa Hendrix's Immortal Defender (An Immortal Brotherhood Novel"
Check out To Love a Texas Cowboy, book 1 in the Wishing Texas Series by Jule Benson. This heartwarming and entertaining contemporary cowboy romance is sure to tug at your heartstrings while making you fall in love with the cowboys. 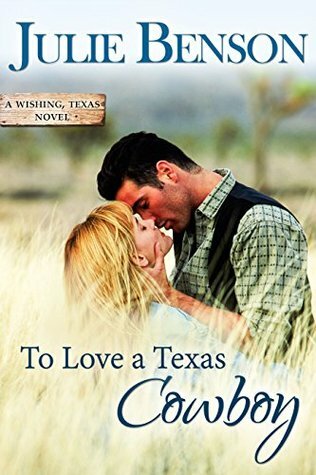 Continue reading "Author Julie Benson's To Love a Texas Cowboy (A Wishing Texas Novel)"
Take a look at To Catch A Texas Cowboy, book 2 in the Wishing Texas Series by Julie Benson. This fun and exciting contemporary cowboy romance is sure enjoyable and entertaining to read. As a western romance, you get to enjoy the best of Texas! 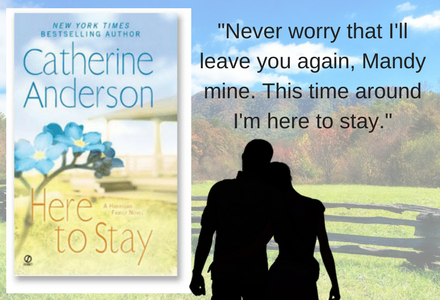 Continue reading "Author Julie Benson's To Catch a Texas Cowboy (A Wishing Texas Novel)"
Did you just find Here to Stay by Catherine Anderson? 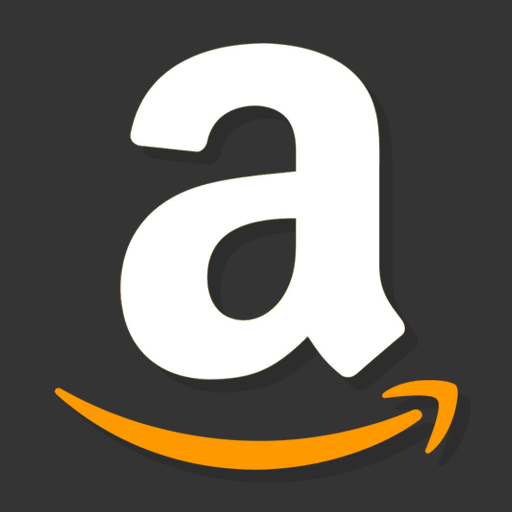 Want to know more about it? Check out the #bookdetails for this exciting contemporary romance, book 10 in the Kendrick Coulter Harrigan Series. 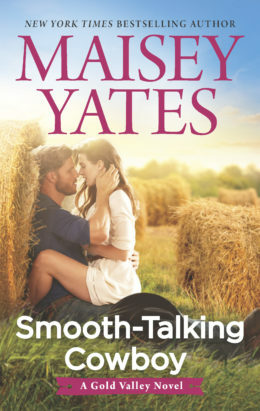 Continue reading "Author Catherine Anderson's Here to Stay (A Harrigan Family Novel)"
Continue reading "Author Maisey Yates's Smooth-Talking Cowboy (A Gold Valley Novel)"